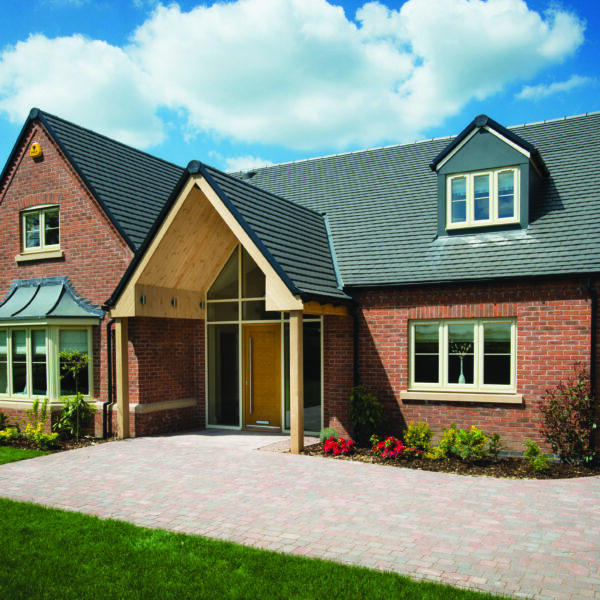 The popularity of new new-build properties is increasing because of the significant benefits to purchasers when compared to a resale home – as highlighted in a recent report published by Zoopla, the online Estate Agent, which looked at purchaser profiles including pre-families, families and ‘empty-nesters’. 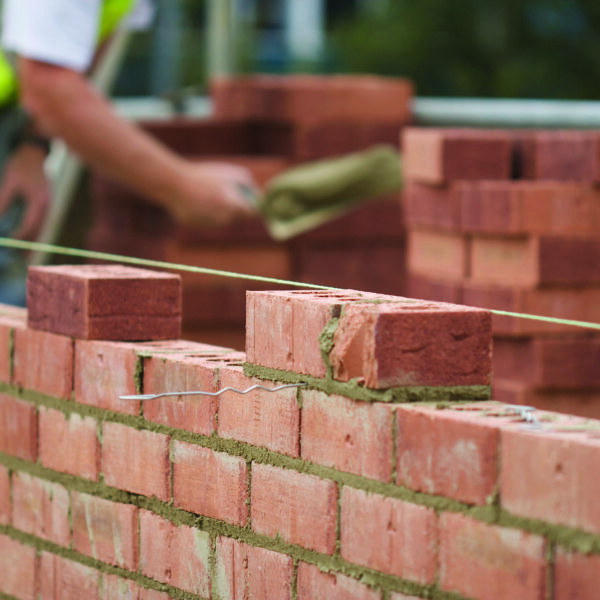 Findings from the nationally representative consumer sample showed that 37% preferred new-build – which is proving more and more popular with purchasers thanks to affordable initiatives such as Help to Buy. From pre-families and families, to upsizers and downsizers, many are choosing new-build as a simple and straightforward option due to the simplicity of the buying process and the ease of moving into a property that requires no work. 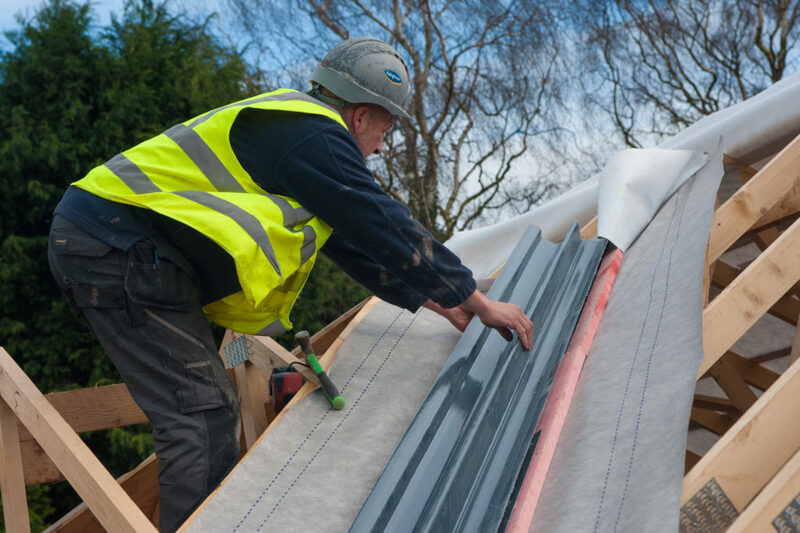 New-build homes are more economical and eco-friendly due to the latest construction and insulation methods on the market. The ‘convenience factor’ has seen a growing trend towards new-build over resale properties – with families in particular keen for a clean slate and low upkeep costs when making their next purchase. 34% of families surveyed like the ease of maintenance and 31% value the smoother sales process – highlighted by our own commitment to providing a dedicated Customer Relationship Manager for all purchasers. Choice and ‘room to grow’ are further advantages of new-build – with a wide range of new-home styles on the market offering spacious interiors as well as a range of customisation options and desirable locations chosen by developers – with facilities right on their doorstep. Arguably the most important factor when making a decision is quality. 20% of people surveyed see a higher level of quality when looking at new-build homes, with higher specifications and longevity in the construct. At Fairgrove Homes, quality lies at the heart of our homes – as demonstrated through our commitment to partnering with British Gypsum and a range of local suppliers in order to deliver innovative and high-quality customisation options for customers. Thanks to the Fairgrove Difference, customers can buy a new home with confidence – knowing that quality and our commitment to customer service come as standard. 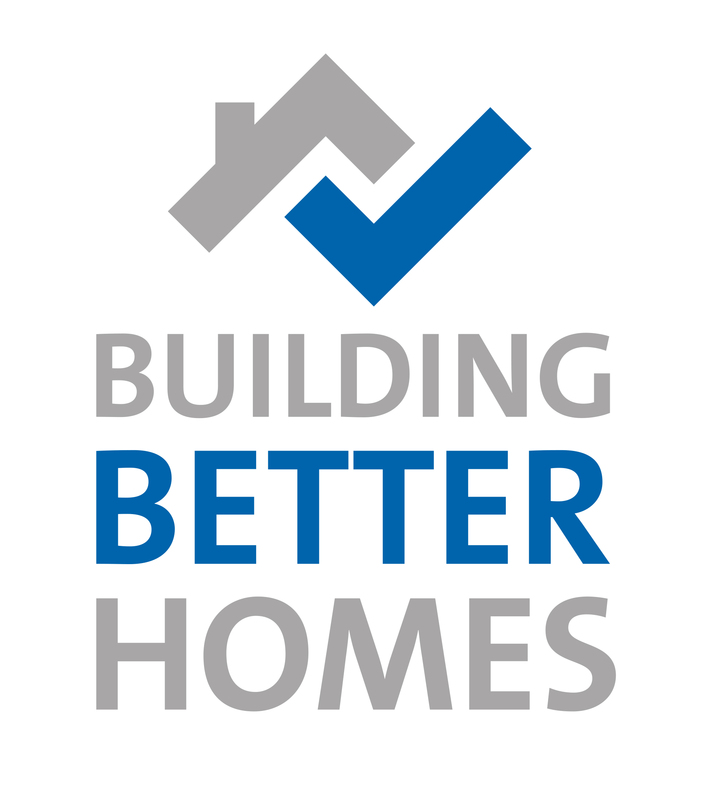 All of our homes have a two year New Build Warranty and a ten year NHBC or Premier Structural Guarantee, as well as a comprehensive list of features as standard to make your house a home. To find out more about the Fairgrove Difference and the advantages of buying new with us, download a copy of our brochure.